Our world is ever changing from it’s political landscape to environmental landscape. Trying to stay on top with these vast changes can take a real effect on a young persons life. From North Korea tensions, to funding cuts for youth, BREXIT, general elections nationally and internationally – believe it or not, we worry about all this upheaval just as much as anyone else does. 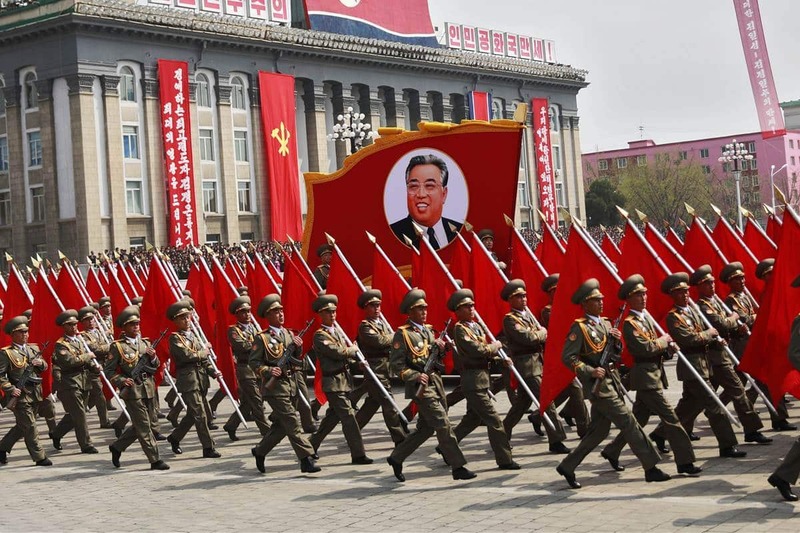 North Korea – This current situation has been lasting years now and it seems like no end is in sight to the ongoing tensions on the Korean peninsula. I’d like to stress the importance of talking and using one’s voice to break-down political tension. War is not the answer, and it will never be – especially through the use of weapons of mass destruction. It would cause unimaginable sadness and blackness. Our world and it’s people must work together, not against each other over stupid ideologies and gross imaginations of global control lead by a single country. It is silly, selfish and plain stupid. Why cause problems when the world could be a peaceful war-free planet without killing the innocent, children and women. Funding Cuts and BREXIT – Funding has always been scarce for the most vulnerable youths, this includes homeless young people, mental health services to employment support and opportunity. Assistance for 16-25 year olds is limited or unadvertised and support organisations for youth are sometimes unaware of how to assist a young person due to the lack of training and knowledge. There are just too many flaws. BREXIT has also had a part to play. Finding work in the EU will become harder for young people, as well as gaining university places in Europe will also increase in toughness. Erasmus funding and schemes which has supported countless organisations and young people could be scrapped for the UK. This enabled young people to learn in the EU or take up projects within the Union. It also helped organisations like us gain funding for projects we take up within the European Union. Elections and Referendums – Believe it or not, us youth are politically engaged too. We want our voice to be heard equally as much as an adult. We want good education, employment opportunities, high quality health care and mental health services which really care and can show empathy to young people. Elections stress us all out, but more so young people who are unable to vote and get their voice heard. 16-17 year old politically engaged young people miss out each year to engage in change. This is an ongoing personal frustration of mine. Our Environment – Believe it or not, global warming is actually a ‘thing’. Our planet needs us more than ever. Our CO2 emissions and the use of coal must be reduced significantly. Global warming doesn’t just mean warmer summers, it means unpredictable and unseasonal weather patterns. This could mean heavy snow fall, to downpours and flash flooding. The support from politicians is vital. We must all champion the protection of our environment and nature. I’m not trying to sound like a ‘flower power fight for the trees’ advocate – I’m being factual, we need change before it’s too late. To conclude, the youth of the world are concerned by current global affairs. We all want a world which is fare for everyone, peaceful and safe.